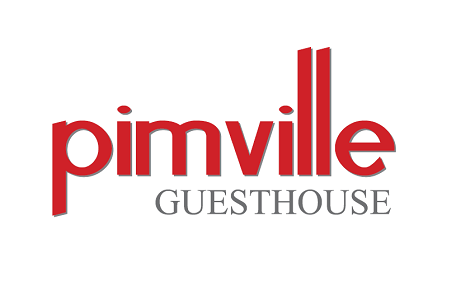 Pimville Guesthouse is nestled in a quite cul de sac in Pimville_Soweto, a place rich in history an full life and the people are friendly. A tour of Soweto is highly recommended for first time and regulars alike. 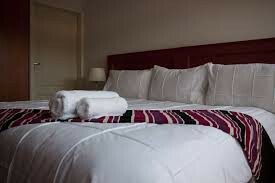 We have six ensuite rooms that are all north facing. All bedrooms are available as singles or doubles. All rates are inclusive of a hot South African Breakfast with dinner availble on request.